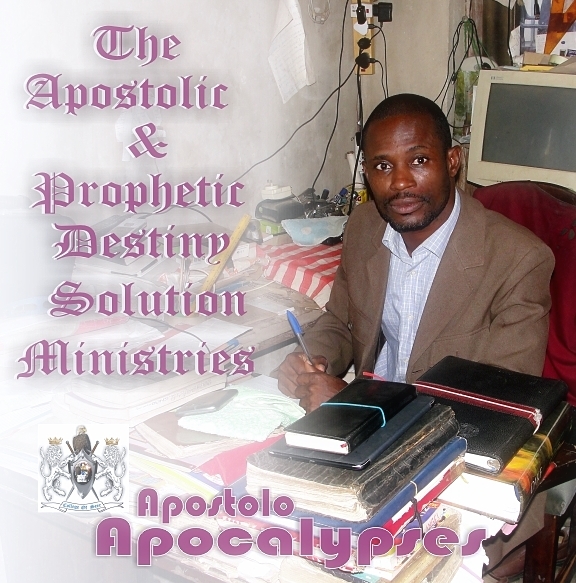 A School with Apostolic Wisdom & Prophetic Revelation. “Blow a trumpet in Zion; sound an alarm on my holy mountain! declare the Word of the Lord with purity and power! The vision of the College of Prophets is to raise up prophetic ministers for the end time harvest and the coming of our Lord Jesus Christ. We have a vision to provide Word based training with qualified ministers with proven ministries. These ministers have established ministries and have trained thousands around the world. These are ministry practitioners with an anointing to build the Church for Jesus. Accountability to the Lord, to the Church, and to fellow ministers by abiding and operating within the limits of the Word, the will of the God and the ethical frameworks for the prophetic ministry. Our vision is to train warriors of Jesus for these end times who will hear what the Spirit is saying to the Church and become overcomers! This module will cover the study of God and the various doctrines of the Bible. You will learn how these doctrines are woven throughout Scripture and how they are applied to your everyday life. You will also learn how to study the Bible on related topics, as well as to build a skillful knowledge of the Bible. This module covers the scriptural principles of building your life first as a person, and then the ministry given by God. You will receive practical wisdom from the lecturers, as well as the unchanging principles from the Word of God. All ministry is to be modeled after our Lord Jesus Christ. Students will also learn why ministries rise and fall. 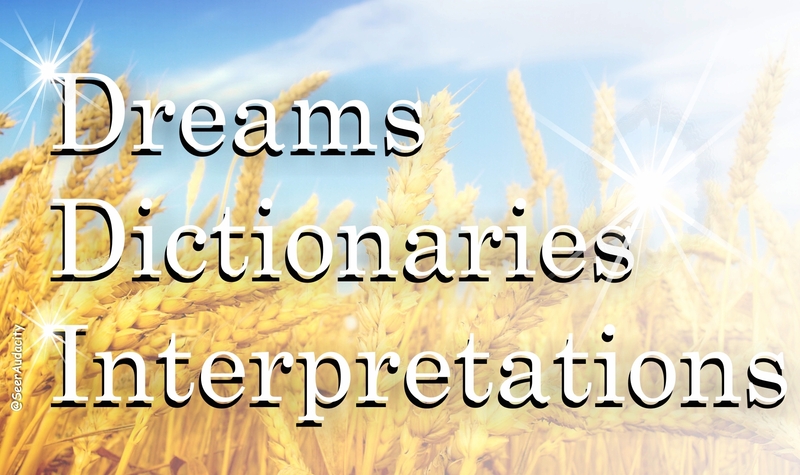 This module is the heart of prophetic training. Students will learn how to anchor their soul deeply in Christ through the various spiritual disciplines which are practiced by biblical as well as present-day prophets. This module teaches the importance of building an end-time ministry in God’s way. You will learn how to steer your ministry in the will of God. The challenges and pitfalls of present-day ministries and ministers will be taught. 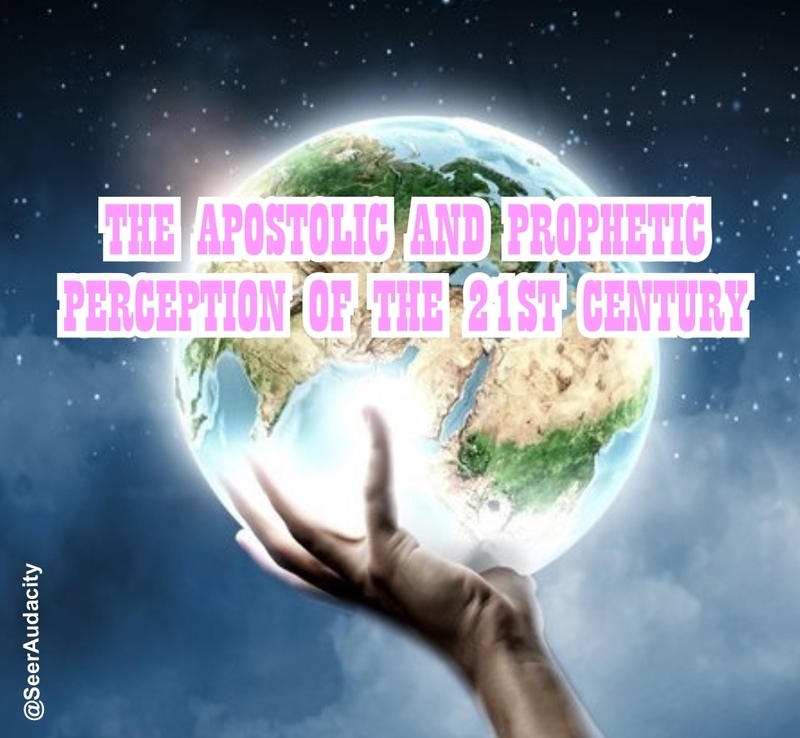 The importance of the prophetic ministry in the Bible and church history is taught. Students will learn from apostles and prophets on how to grow and operate in the prophetic ministry. You will also learn how to move in deeper and higher realms of the Spirit. Students are required to have a minimum attendance of 75% in order to graduate. Students are required to attend at least 10 hours of external courses. This is to ensure that each student continues to expand their exposure in learning. A log book to will be provided for all students to keep records. Students are required to clock at least 70 hours of prayer. Prayer is a foundational aspect in learning to grow in the prophetic, and the school aims to cultivate this discipline in our students. Students are required to clock at least 10 days of fasting. The prophetic gift is not only to edify ourselves, but to be used to build the House of God. Therefore, we require all students to be committed and serving in a community. For those who do not have a Church, we open up our monthly revival meetings, Warriors’ Training Camp, for serving opportunities. Assignment topics will be announced at orientation. We keep classes fixed to one specific night per week, so that students can plan for their other activities for the rest of the week. However, the timetable is subject to change if the lecturers are unable to make the date. Because some subjects require more hours, a maximum of 4 lessons will be held on Saturdays. 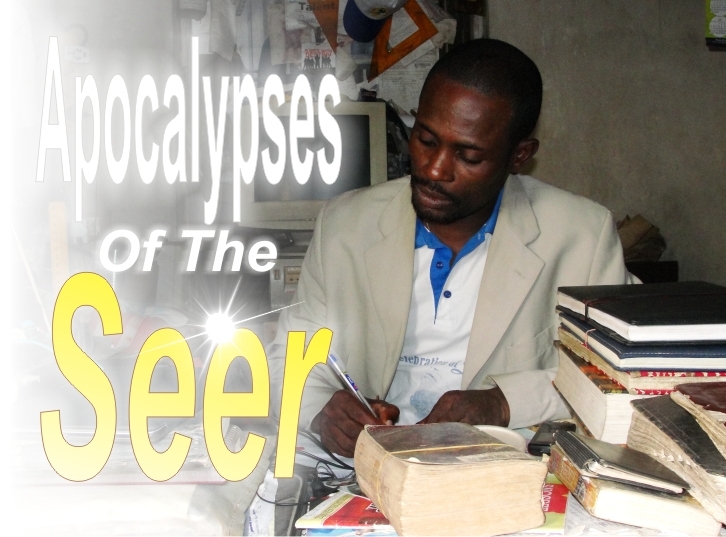 The College of Seer and prophets Diploma has 2 intakes per year – one in February and one in July. For an application form, please contact college@eaglestarministries.org after receiving your registration form, we will schedule an admissions interview with the Principal. How do I know if I am called to do this course? If you have felt the desire to grow in this area, then it is likely that God is the One calling you! This is the reason that we have an admissions interview with Prophet Akanbi’s as part of the application procedure, so that he can help students discern if this is where God has called them to be in this season, and/or if they are ready for this course. What happens if I am unable to fulfill the 75% attendance requirement? We are not inflexible in situations where work/family does not permit some of our students to fulfill these criteria. We review these cases and may make exceptions on a case by- case basis. All students are encouraged to get a good recorder so that they can record teachings as well as prophecies. The recordings will be invaluable years down the road. In the event that you are unable to attend a lesson, you can get the recording from your classmates so that you do not miss out on the wisdom & revelation that’s been released. Do I have to pay the full fees upfront? We have installment plans. It is imperative to note that once school commences, there is no refund for students who choose to drop out and they will be expected to pay the fees in full. What is the follow-up once I have graduated from the school? We have an Advanced Diploma for students who are keen and have sensed the call of God to move deeper into the prophetic. 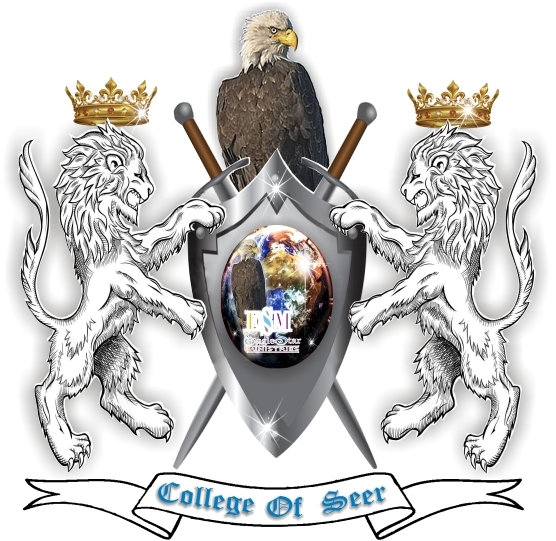 We are also in the process of setting up the College Of Seer’s Alumni, so that graduates stay connected to the school and each other. 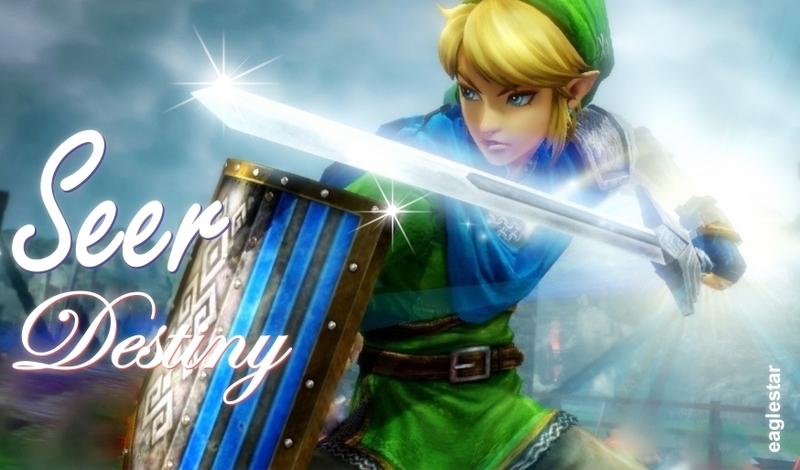 Word of the Lord with purity and power! Whilst the College of Prophets Diploma’s focus was on developing the person and preparing the vessel, the College of Prophets Advanced Diploma is focused on developing the prophetic gifting and calling of each individual. This course will be more focused and intense. 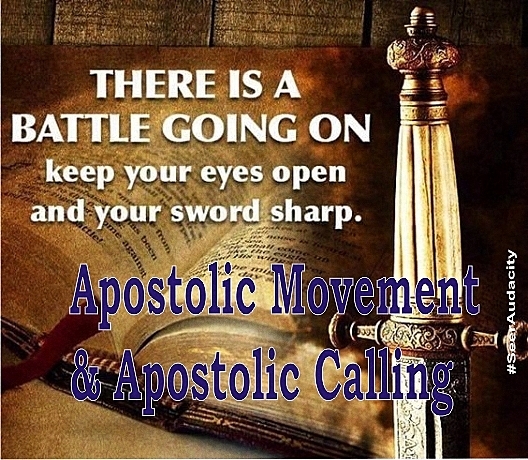 Only students who have graduated from the College of Prophets Diploma or other Bible Colleges, and who have been approved by the Principal are allowed into this course – we will be engaging in spiritual warfare and going higher in the spirit, therefore only those who are ready will be allowed to participate. 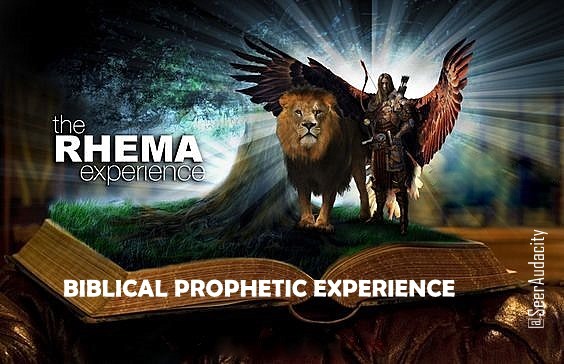 This module goes deeper into the prophetic gifting and calling. It includes wisdom on the lifestyle of a Prophet, spiritual warfare, grooming and growing in the gift, as well as pitfalls to watch out for. This module prepares the men and women of God to go beyond personal revelation and become a leader in the areas that God has called them to. This module will integrate the skills of professional counseling with the prophetic gifts of revelation. The theological and practical aspects of prophetic intercession and warfare will be covered in this module. Each student will be assigned to a small group. These small groups will be scheduled to lead worship before each lesson. The small groups are also an avenue of encouragement & inspiration for each student. Toward the end of the course, each student will have a personal session with Prophet Akanbi. Because some subjects require more hours, some lessons will be held on Saturdays. The College of Prophets Advanced Diploma has 1 intake per year. For an application form, please contact college@eaglestarministries.org Note that only graduates of the College Of Prophets Diploma or other Bible Colleges are eligible to apply. After receiving your registration form, we will schedule an admissions interview with the Principal. If you have felt the desire to grow in this area, then it is likely that God is the One calling you! This is the reason that we have an admissions interview with Prophet Akanbi as part of the application procedure, so that he can help students discern if this is where God has called them to be in this season, and/or if they are ready for this course. Students who have graduated from the Advanced Diploma are welcome to serve in the Warriors’ Training Camp, as well as on our mission trips. We are in the process of setting up the College Of Prophets’ Alumni, so that graduates stay connected to the school and each other. 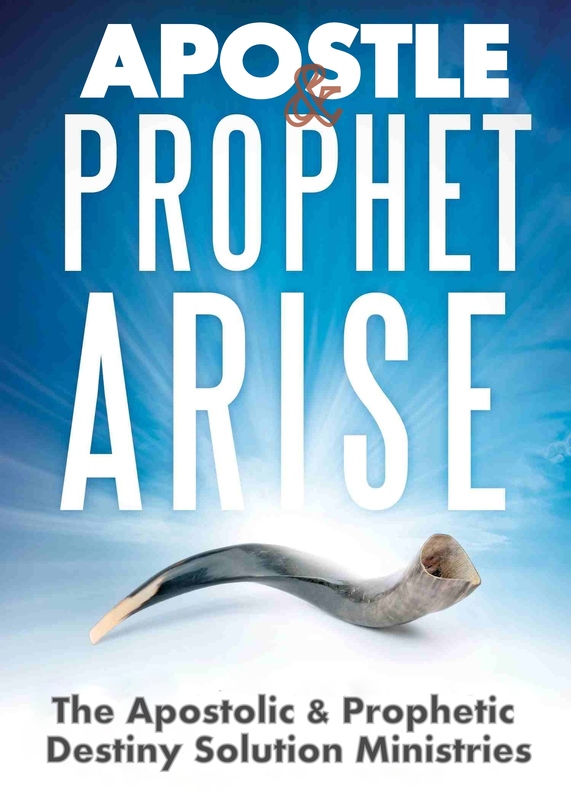 This 2-day training program is suited for those who desire to grow and be trained in the prophetic, but are unable to commit to the College of Prophets’ intensive 8- month period. The aim of this training program, unlike the College of Prophets, is to reach out to as many as possible. Therefore, we have tailored this course to be as affordable and time-friendly as possible. The content of this program is suitable for young Christians who want to learn how to hear God’s voice and live the victorious life that Jesus has given them. It is also suitable for more mature Christians who want to be encouraged, refreshed, and empowered to walk in deeper intimacy with God. This course is suitable for all who wish to breakthrough to higher levels in the spirit. There will be a time of impartation at the end of each module. We are in the midst of planning a curriculum for the Two-Day Prophetic School. 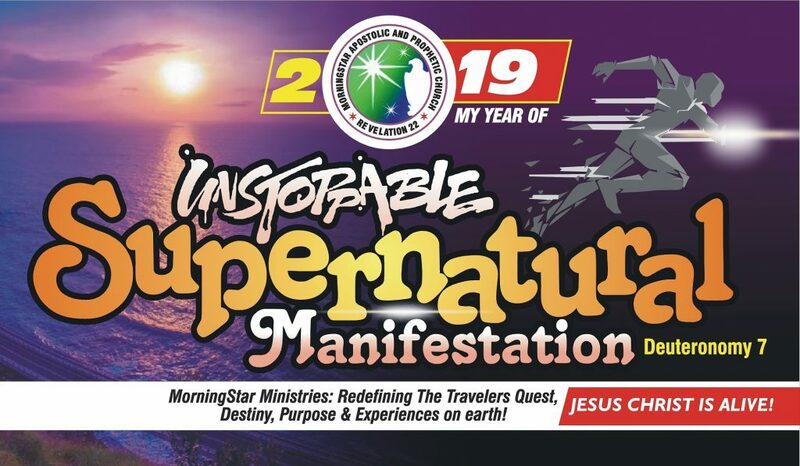 Attending a Two-Day Prophetic School organized by us at EagleStar Ministries, headquarters. Bringing the Two-Day Prophetic School into your church/group. We would provide the lecturers and course materials at the convenience of your meeting place. God is leading us to hold more prophetic meetings around Asia. Some of these nations include America, India, and south America. We are honored and excited at all that God is doing, because it was not something we had planned for. Indeed, He is able to do immeasurably more than all we could ever hope or imagine!